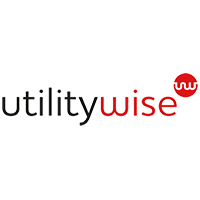 Utilitywise is a utilities broker and energy services company that bridges suppliers and consumers of power. As one of the UK’s leading independent consultancies, Utilitywise manages over 20TWh of power every year, and helps over 30,000 clients become more energy efficient. With Redis Enterprise Software, Utilitywise was able to increase its IoT application responsiveness by 300% and reduce application downtime by 50—70%. Download this case study to learn how Redis Enterprise Software powers Utilitywise with high performance for multiple use cases including real-time data ingest, content caching, analytics and more. By moving to Redis Enterprise Pack, we were able to cut the latency on our IoT application from seconds to milliseconds."